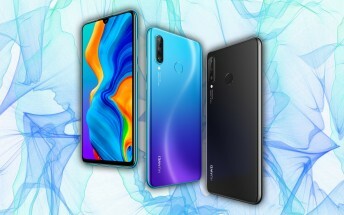 The flagship P30 phones have been the stars of two major leaks, but the Huawei P30 lite is not getting left behind – it leaked too. 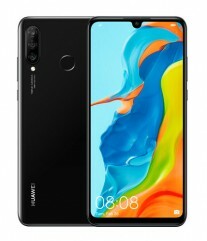 And these are leaks straight from Huawei.com mind you, it doesn’t get any more reliable than this. 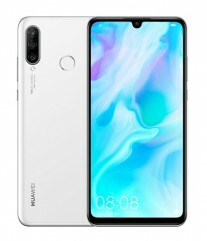 Still, the P30 lite leak is fairly tame, in fact it just confirms something we suspected all along – the phone will merely be a rebranded Huawei nova 4e, which was unveiled last week. 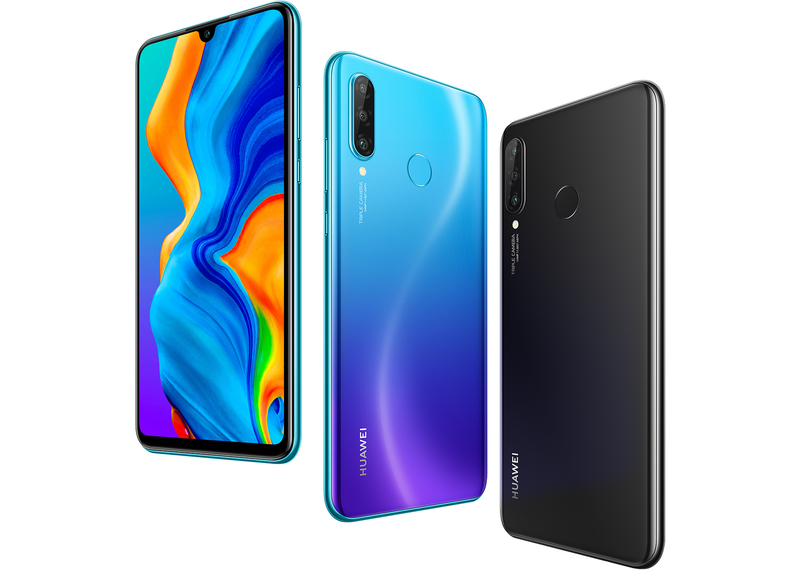 Here’s the proof – check the images on the official page on Huawei Malaysia for the 4e, the folder and image file names make it quite clear. Like this one, which is “Huawei-Nova-4e_bg.jpg” inside a folder called “p30-lite”. Again, nothing unexpected, the P20 lite was also known as the nova 3e. 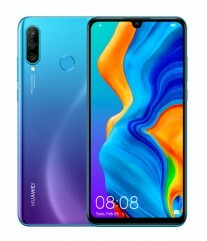 In case you didn't pay much attention to the nova 4e when it was announced, here's a quick recap of the specs, though note that the RAM/storage may differ between the Huawei P30 lite and nova 4e (as those will be available in different regions). The P30 lite has a 6.15” 1080p+ screen, an IPS LCD with a teardrop notch. That notch holds the 32MP selfie camera, which may be identical to the selfie cam on the big P30 phones. The rear camera is a triple unit with a 24MP main module, 8MP ultra-wide (13mm) and a 2MP depth sensor. The phone is powered by a Kirin 710 chipset with 4/6GB of RAM and 128GB storage. 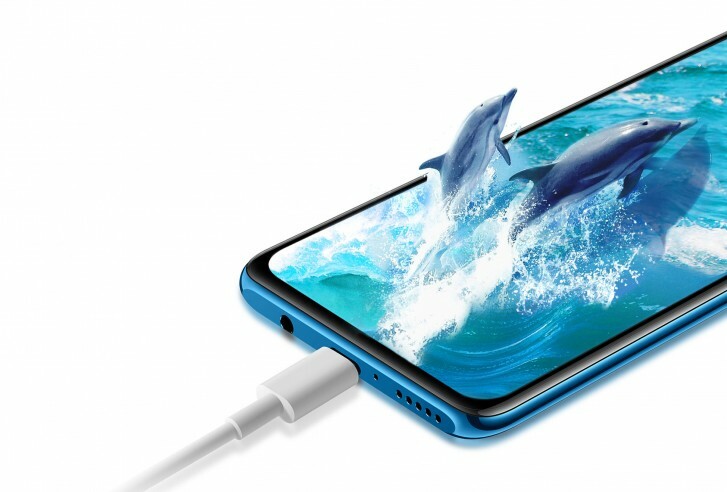 There’s a 3,340mAh battery with 18W fast charging over USB-C, plus a 3.5mm headphone jack.